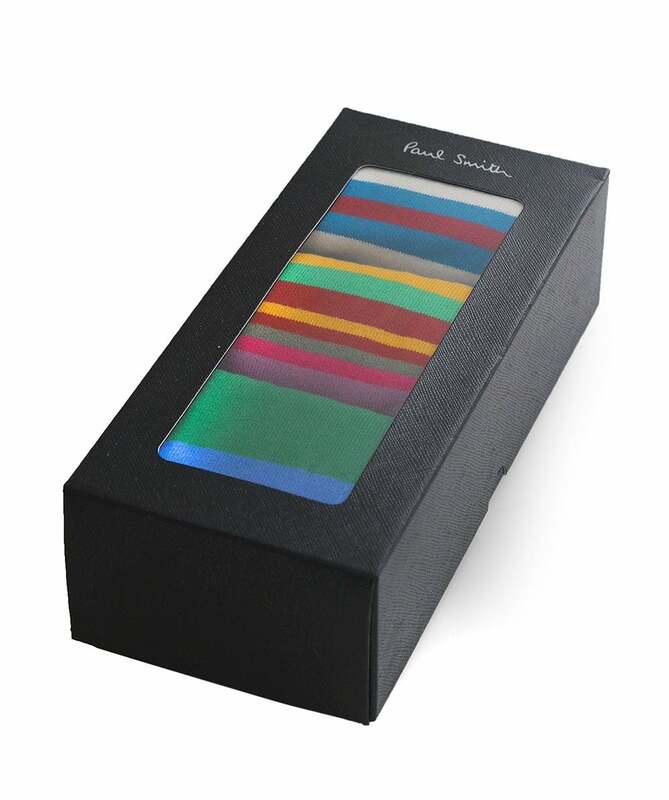 Gift Guide: Paul Smith, the Perfect ‘Socking’ filler? 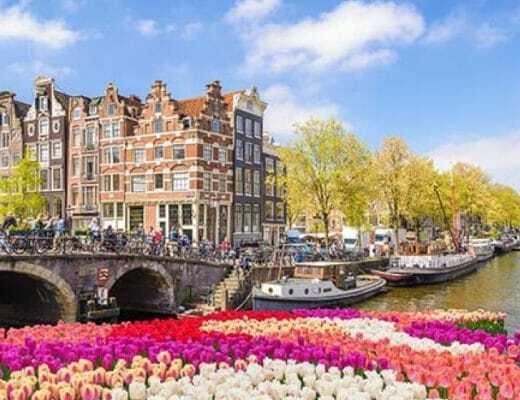 ‘It gets earlier every year’ so the saying goes, and as we hit mid-October we are beginning once again to hear those contentious debates emerge as to when really is the right time to break out the festive decorations. However true it may be that it is still (unfortunately) bad luck to blast out that festive classic, ‘Last Christmas’, we can’t deny that getting in early with those much needed stocking fillers can buy us all some time before the hectic Christmas rush. 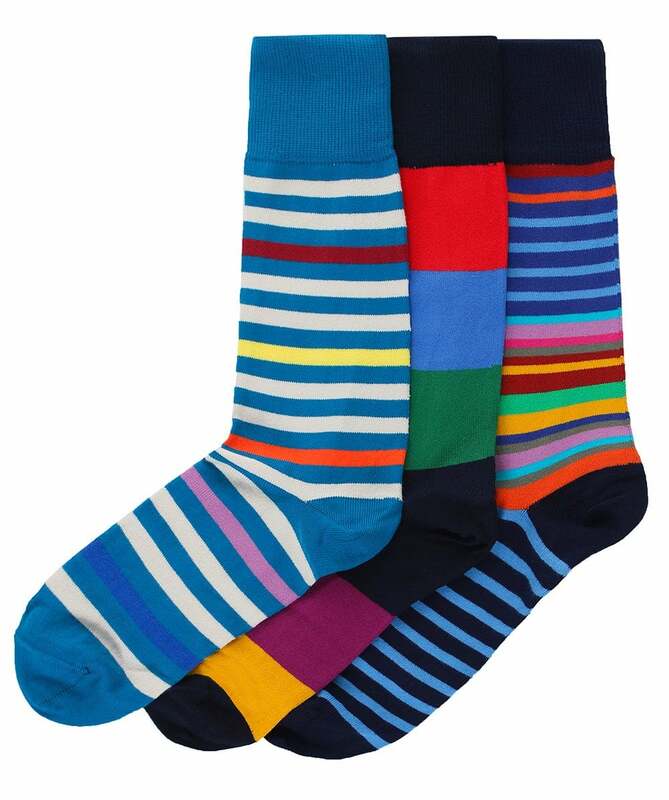 And what better stocking filler is there than that quintessential gift: the humble sock? 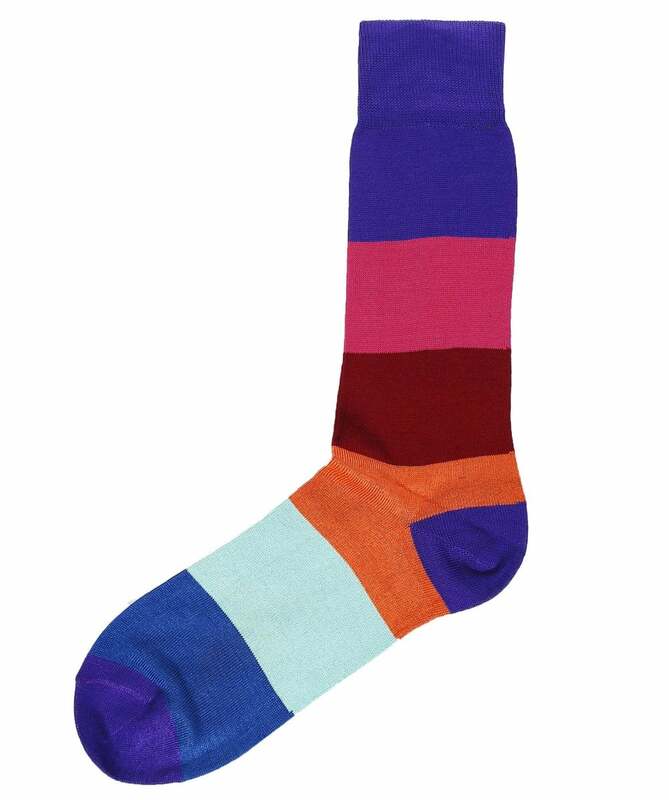 Or more specifically, a vibrant pair of designer, soft-cotton socks from renowned fashion house Paul Smith? 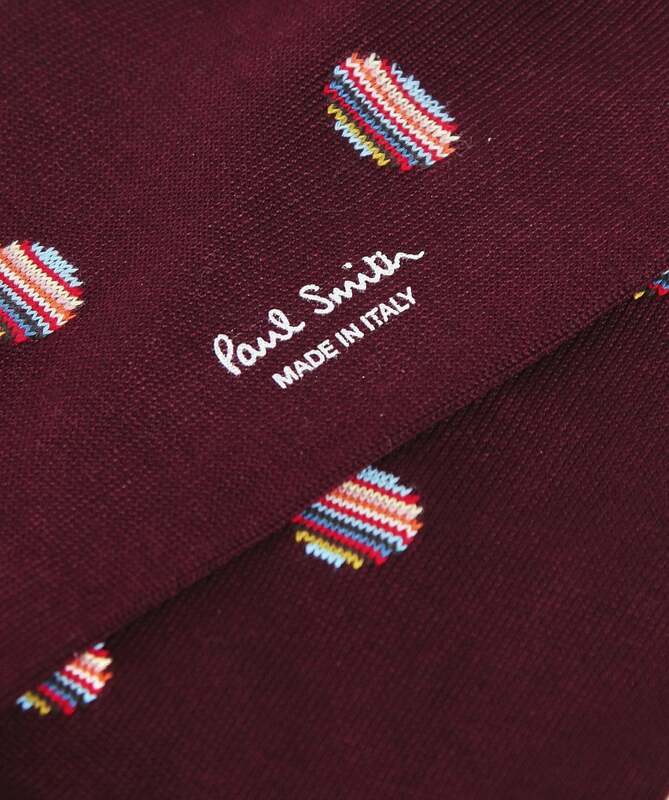 Famed for their use of colour and prints, Paul Smith socks are made from the finest cotton in either England or Italy, and give variety to this classic (and often much needed) yuletide gift. Here are a few socks that would really leave us head over heels this Christmas time. 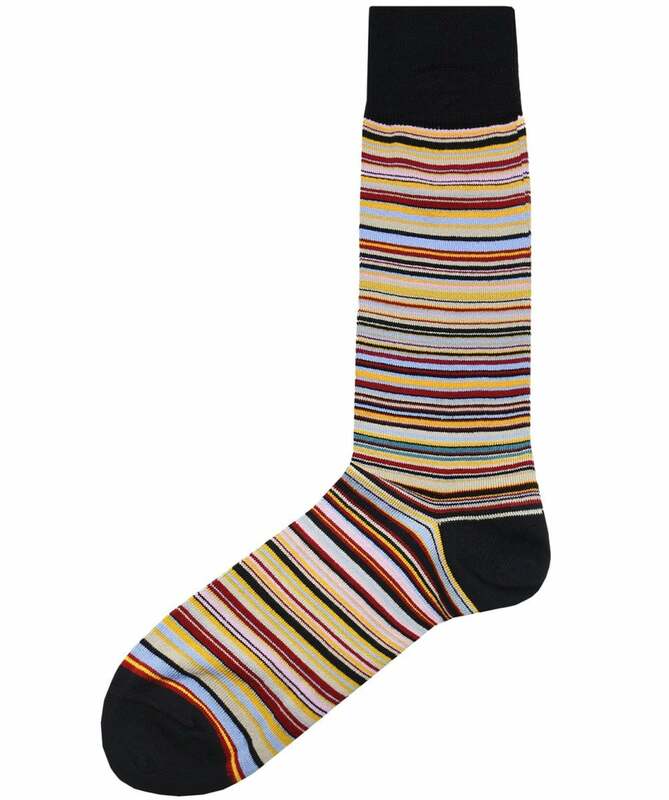 Our first port of call is the signature Paul Smith stripe sock, a classic not to be overlooked. 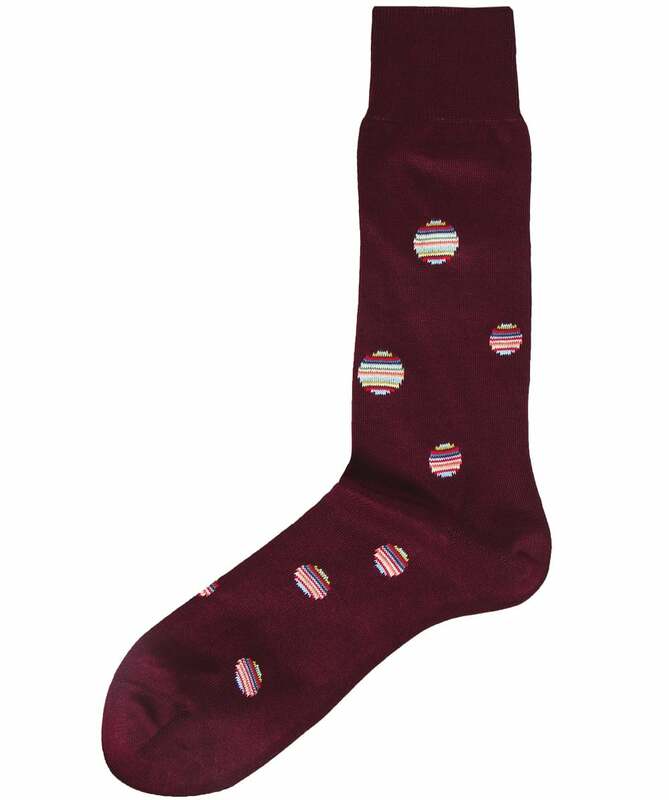 For those who want a more subtle stripe, this pair of burgundy polka dot socks are spot on. 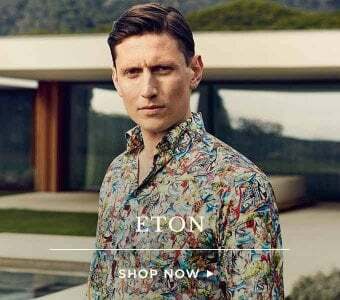 Block colours add a contemporary edge to any outfit, wear these with a suit to liven up that business look with a splash of colour. 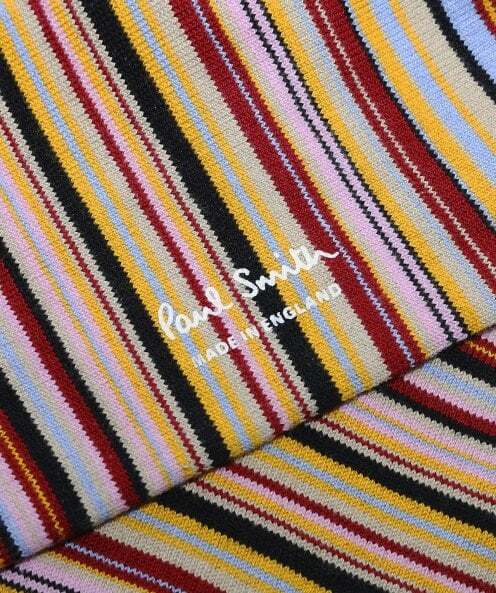 And what could possibly be better than a pair of Paul Smith socks? 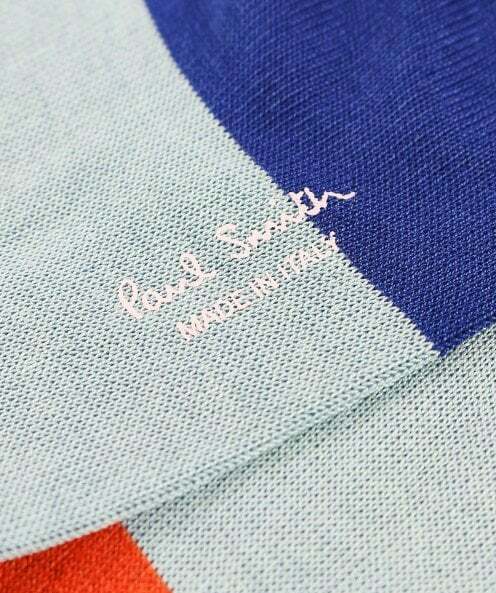 Three pairs of Paul Smith socks of course! 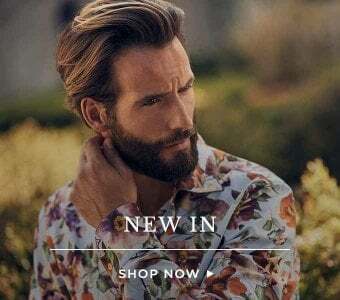 Perfect for those inclined to gift sets or indecision, this three pack comes in a presentation box and offers a range of designs to suit any gent. 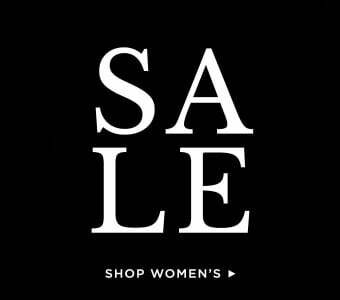 These are but just a few of the range of designs on offer, view the complete range here.